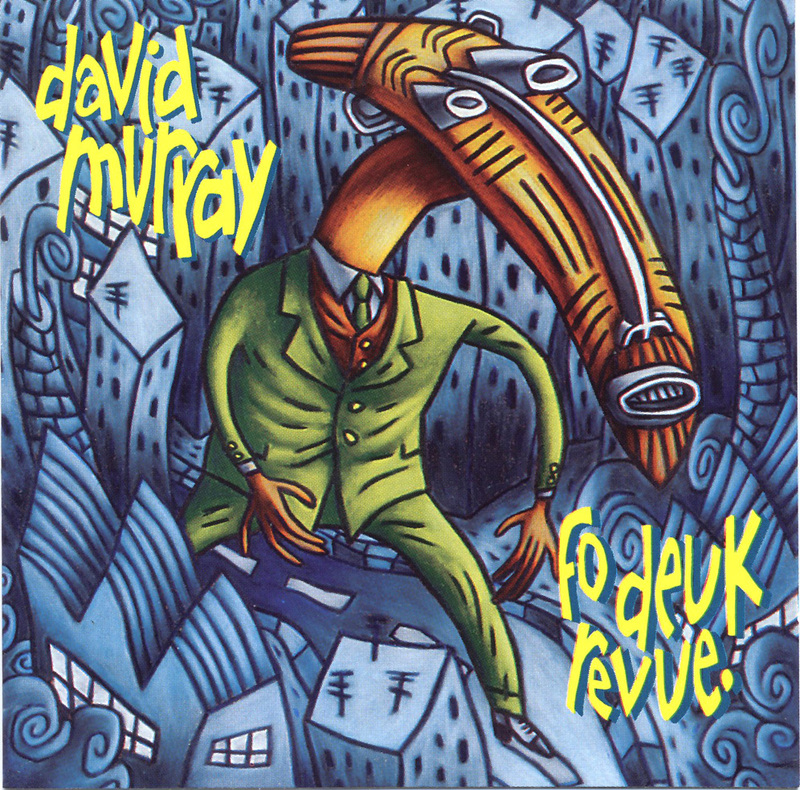 Saxophonist David Murray signed to Justin Time in '95 and makes his Justin Time debut on Fo Deuk Revue, an impressively ambitious work recorded in Dakar, Senegal in mid - '96. His ensemble on this record includes American artists such as Jamaaladeen Tacuma, Darryl Burgee, Hugh Ragin, and Robert Irving III, as well as a host of Senegalese stars including sabar player Doudou N'Diaye Rose and rappers Positive Black Soul. Fo Deuk Revue brings together elements of jazz, funk, African percussion, rap, Afro-pop, and spoken word poetry—a massive fusion of styles and sounds.